On a clear day, when you walk outside your home, what can you see? You might feel like you can see forever. The horizon looks so far away and everything around it is so beautiful. When you go inside, what can you see? Possible not very much and that’s due to the windows and doors on your home. Murietta, CA replacement windows and doors help you with that obstacle and they can do a lot more for your home as well. If your windows and doors are on the old side, anything you do to update them is going to help. You see, technology has taken windows a long way in recent years and they have slimmer frames with more space for glass. That will automatically give you more of a view than you had before. 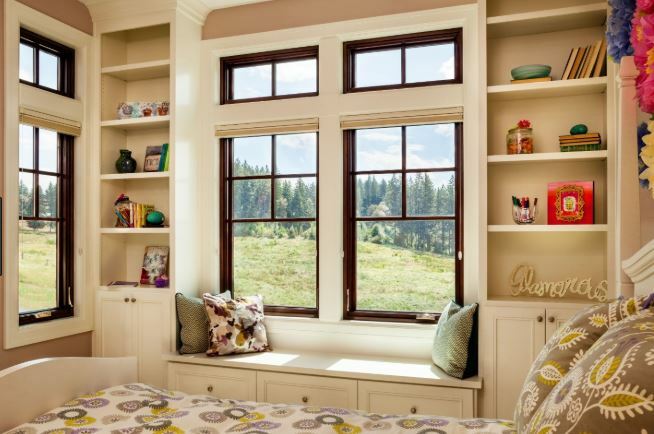 Plus, you can choose window styles like picture or casement windows that give you even more viewing areas. And, when you get new doors, you can ensure they have some glass in them too to give you might natural light and yet another view. That all sounds obvious and easy, but it can take some searching to get just what you want because it’s never going to be all about the view, even though that is an important aspect. 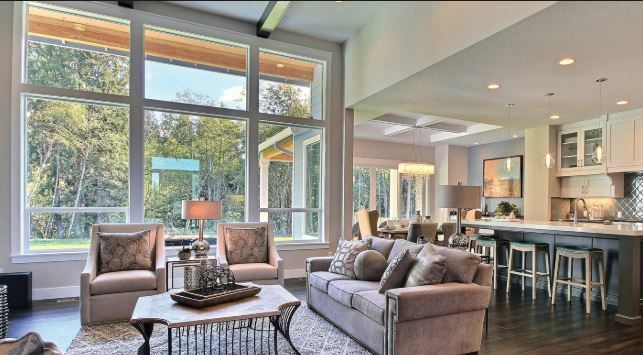 You may have certain goals for your home, like a better view, more natural light, and easy operation on the windows, but energy efficiency should be on the list for every home improvement project you take on. When you’re looking at windows, consider how they will look in your home, but also consider how they will make your home feel. 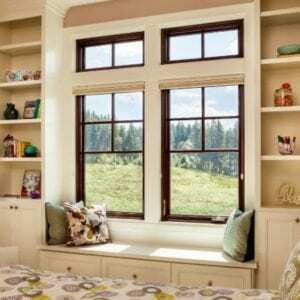 When you buy quality windows, you can see your energy bills go down and your home value go up. Windows and doors that are energy efficient work hard to pay you back for your investment by lowering those bills. When you live in a beautiful location of California, like Murietta, you want to see as much as you can. New windows and doors can give you the view you want, but they’ll also give you something exciting to see the next time your energy bill rolls into your mailbox. You won’t mind the view of a lower bill one bit and those bills will keep coming each and every month. 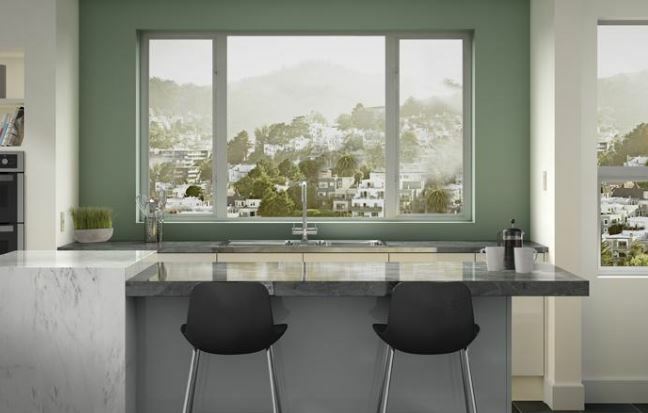 Are you ready for windows that give you a view you really enjoy? 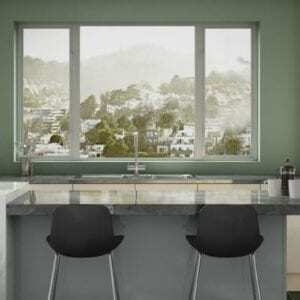 Contact Andy’s Glass & Window Company to see what window styles will work best for the views around your home. Murietta, CA replacement windows and doors are a big investment and it helps when homeowners get just what they want in the end. 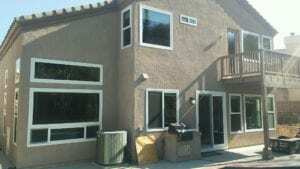 Give us a call at (951) 677-7421 for a free consultation or to ask questions about the windows we carry. 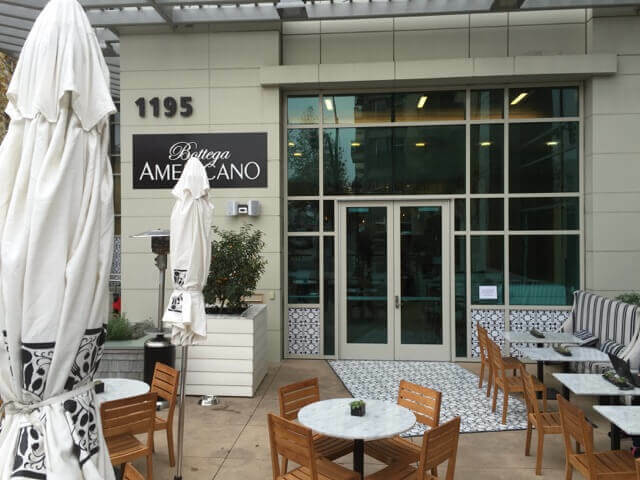 You can also visit our showroom to look at different materials at 25751 Jefferson Ave Murrieta, CA 92562.